Asset Consulting Group is nothing without the people behind it. Our diverse team of industry experts bring with them knowledge from various facets of the investment realm. Asset Consulting Group is an investment consulting firm focused exclusively on providing comprehensive, customized and objective investment advice to a select group of clients. This year, we celebrate our 30th anniversary in business - an exciting and meaningful milestone. We are proud of all that we have accomplished and grateful for the countless relationships we have forged along the way, and we enter the next decade with much anticipation and excitement! Our experience as investment consultants dates back to 1975, when our founding principals established one of the first institutional consulting practices in the country. 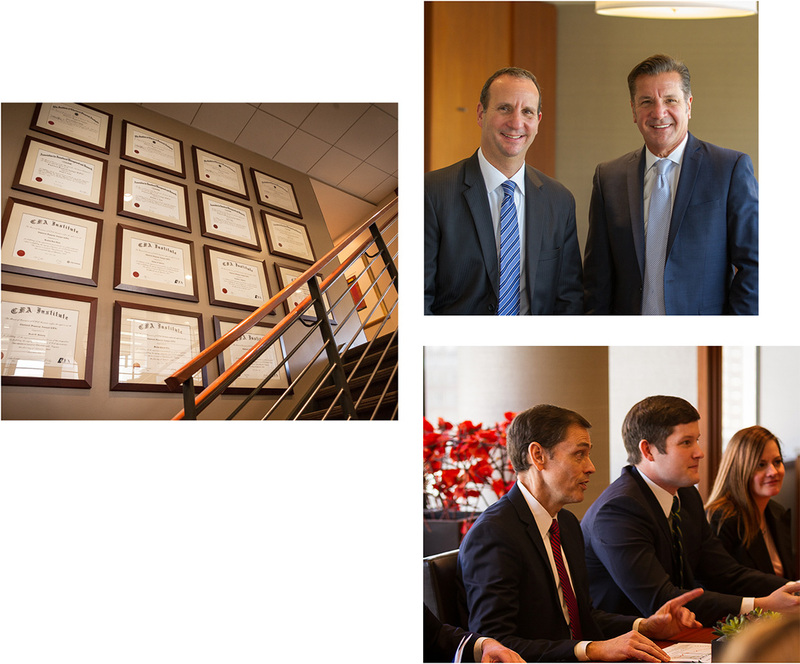 Generations later, our practice has grown and now spans a diversified and nationwide client base. At ACG, our success and longevity are a result of the depth and stability of our team, our accuracy and innovation, our expert research, and the custom solutions we provide to our clients. Our team members consistently provide a wide range of knowledge and experience, spanning a broad range of the investment realm. We advise to over 100 billion dollars in client assets. Our structure combines the resources of a large organization with the flexibility you would expect from a smaller firm. Our Managing Directors have worked together at ACG for an average of 18 years, providing both consistency and continuity in our approach and process. Our senior investment professionals have over 250 years of collective industry experience in various sectors including investment management, securities trading, custody, real estate mortgage banking and the public accounting industries. 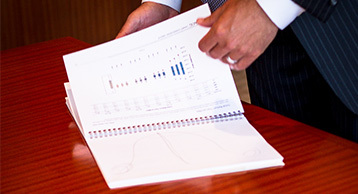 We provide comprehensive investment counsel and a full scope of investment consulting services. We are a research-driven firm. We believe in encouraging total collaboration and cross-fertilization amongst our team members, and that each client should have the advantage of the entire ACG team’s thinking. Subscribe here if you’d like to receive ACG’s Monthly Market Update.